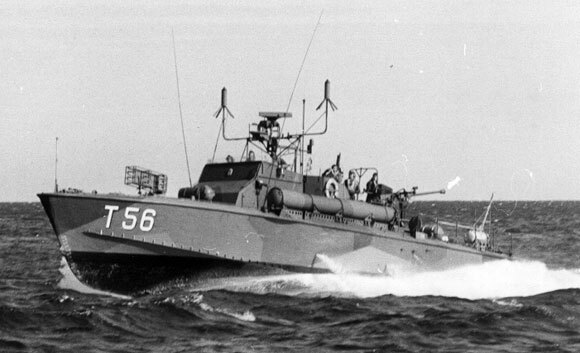 The motor torpedo-boat T56 was built in 1957 at the Naval Shipyard in Stockholm. T56 is one of the T42 series that comprises T42 through T56. The main supplier was Kockums Company in Malmö, although four ships in the series were built at Stockholm's Örlogsvarv (the Stockholm Naval Dockyard). 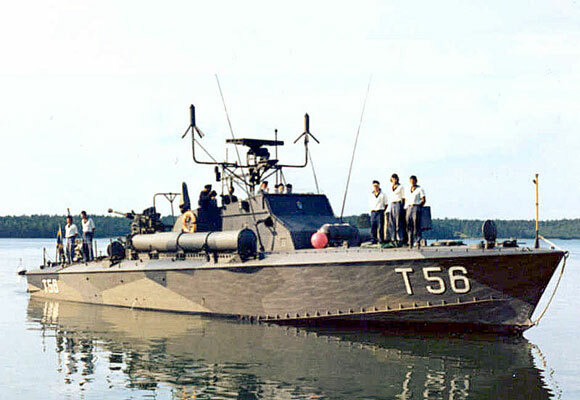 T56 is on display in various harbors on the east coast of Sweden during the "Motor Torpedo Boat Season" i.e. summertime. Copyright © 1997-2010, Historic Naval Ships Association.